Firstie Favorites: Spring has Sprung!! I am very happily writing to you from my spring break Monday morning. Nothing better than your first morning of not setting an alarm. Pure bliss!! Spring has arrived in our classroom and I'm currently in the works of prepping more spring activities for when we return from spring break! Last week, I tried out a new craft and writing activity from Teacher by the Beach and I LOVED it!! 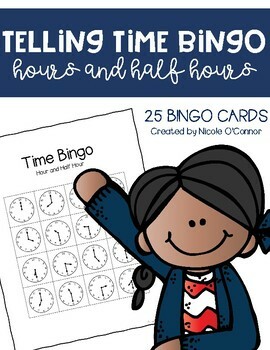 Her FREE activity can be found on her blog... click this link to view her post! Here's her photo of the finished product! Apparently, I forgot to take a photo after I hung ours in the hallway. 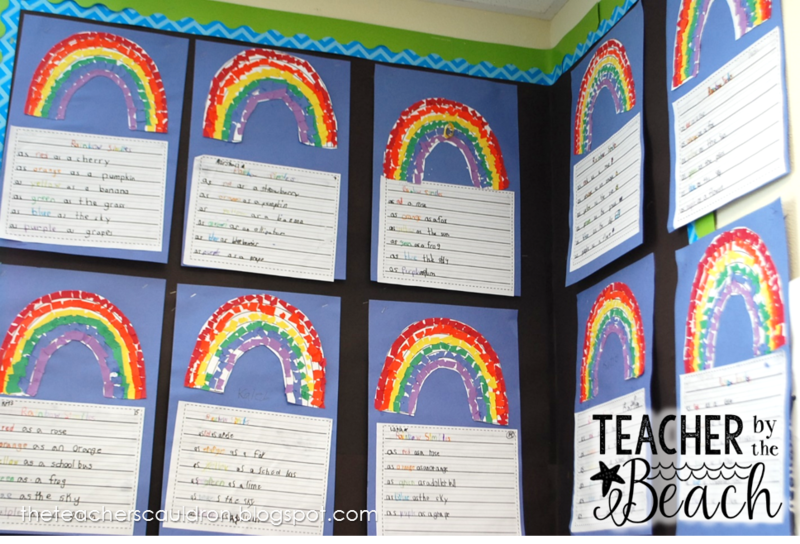 We wrote Rainbow Similes and made some rainbow artwork to go with our writing! We began by brainstorming things for each color of the rainbow. It was a perfect chance for us to use the "pair and share" method of sharing ideas with a partner before sharing with the whole group. Here is a peek at our brainstorm... please excuse my disgusting, smudgy whiteboard! 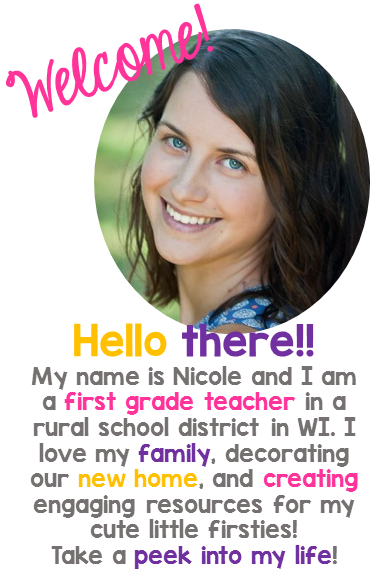 Then, I added to Teacher by the Beach's idea by creating a "planning page" for my students to write their similes on. I have many students in reading/writing intervention this year, so I knew that they would need a little more guidance to create their similes. Here's a photo of one of my adorable firsties making his final copy! Students traced over their writing with a Sharpie, which was very exciting for them and make the writing look crisp and clean! After finishing our writing, students made rainbow artwork. Such a fun activity! Now our hallway looks so bright and cheery! Click the photo or this link to see this in my TpT store. 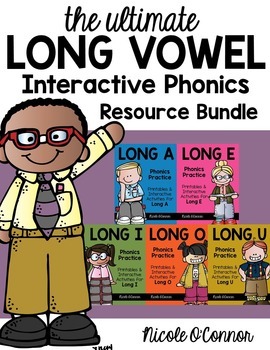 This past weekend, I created by second set of Writing and Phonics Printables... now ready for APRIL! 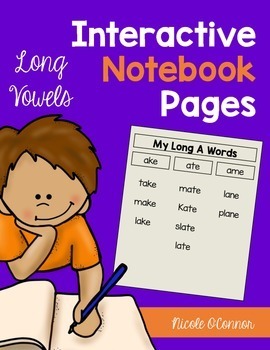 I wrote about this idea in my March post, but I created these simple monthly printables as take-home activities for my first grade students who are in need of writing intervention. 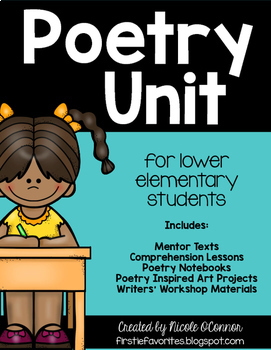 I had a solid group of about 5 students who came into first grade reading below grade level. They are making great gains in reading so now I'm focusing more on their writing and phonics/spelling skills. 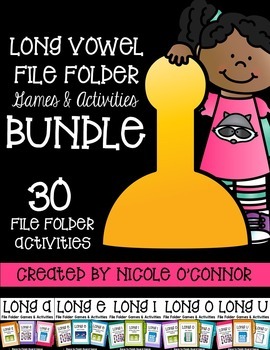 I have a fabulous group of parents this year who want additional resources for their children to work on at home. 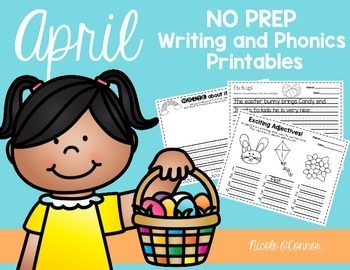 I've received great feedback from those parents after completing similar resources for the month of March... so here we go... ready for the month of April. Now, that being said, these could easily be used in the classroom as well! Here's a look at some of the activities included in the pack. 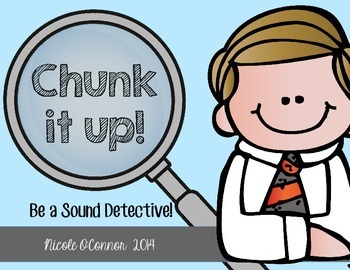 Click this link to download 5 of these printables for FREE! A FREEBIE and A STEAL! 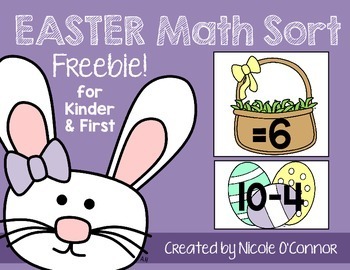 Finally, I have a few Easter/Spring math activities up my sleeve. The first one is a freebie!! 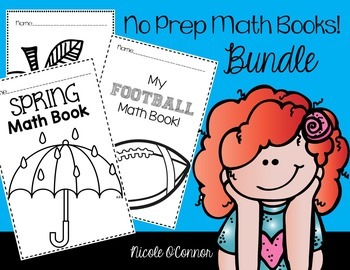 Grab this fun Easter Math Sort from my TpT store! 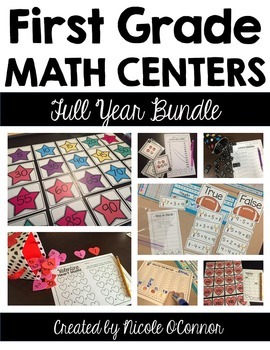 Can't wait to work this into my math workshop centers! Finally, the steal! 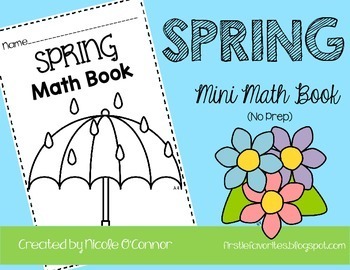 Grab this Spring Mini Math Book for only $1.00!!! Skills include name collection boxes, missing number subtraction, adding/subtracting 10s, What's My Rule? 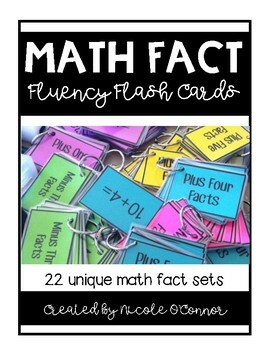 (function machines), fact families, and telling time to 5 minute increments. Well, that's what I have for my spring activities! 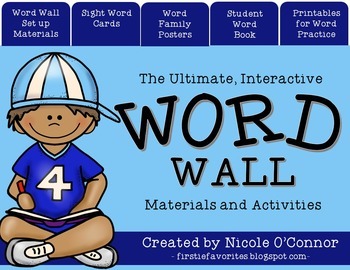 Can't wait to check out TpT for other activities I can grab for next week!